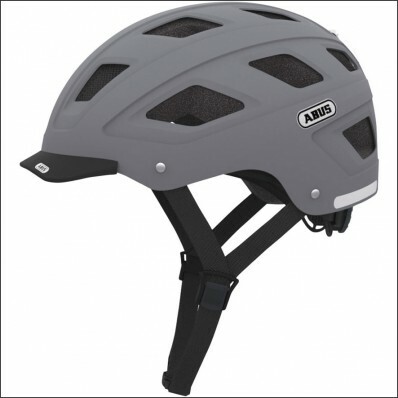 The bicycle helmets Urban Hyban Concrete Grey from Abus are perfect helmets for every day use on the bicycle, skateboard or other outdoor sport activities. 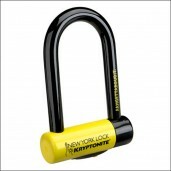 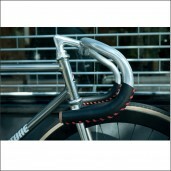 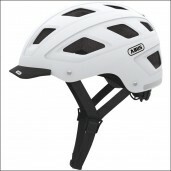 The German company Abus is well known for her bicycle locks but they produces also producers of other safety related products like bicycle helmets. 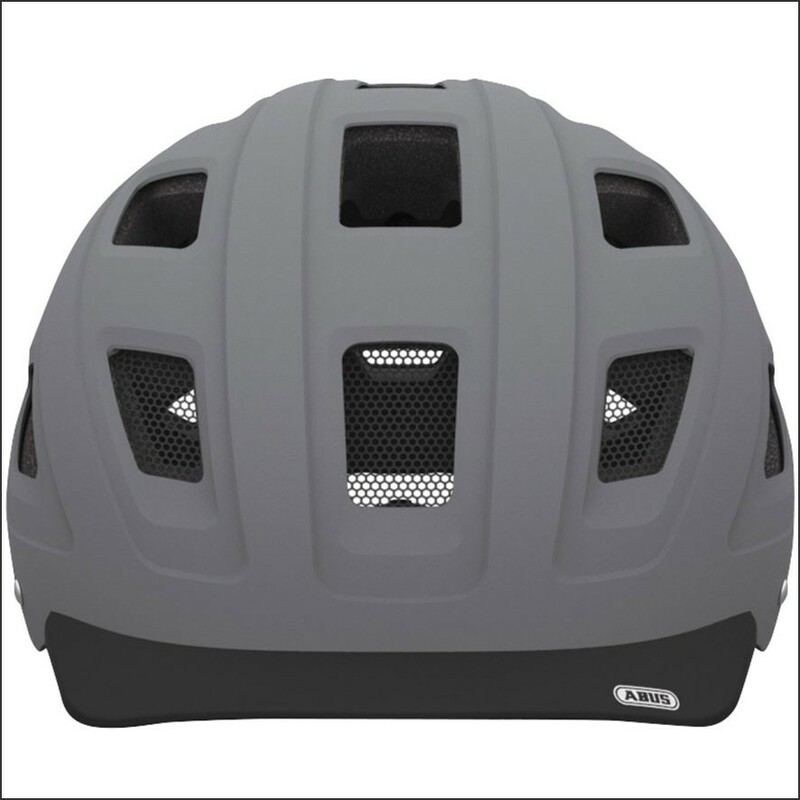 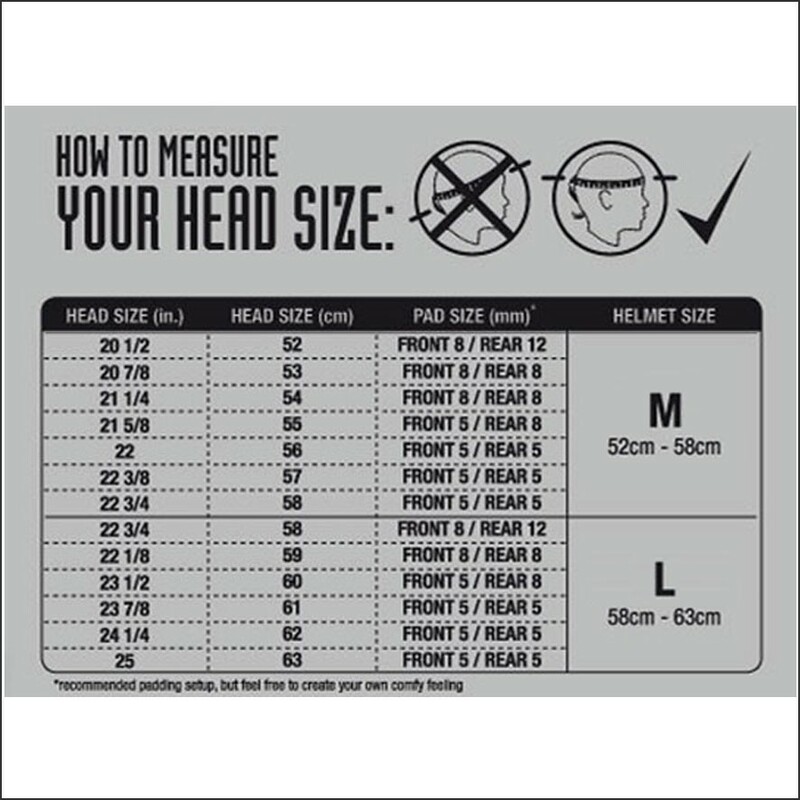 The helmets are made of strong ABS cover, thick shock absorbing foam and have 13 holes for air-income and 5 air-outcome holes so the helmets are not too warm in the summer. 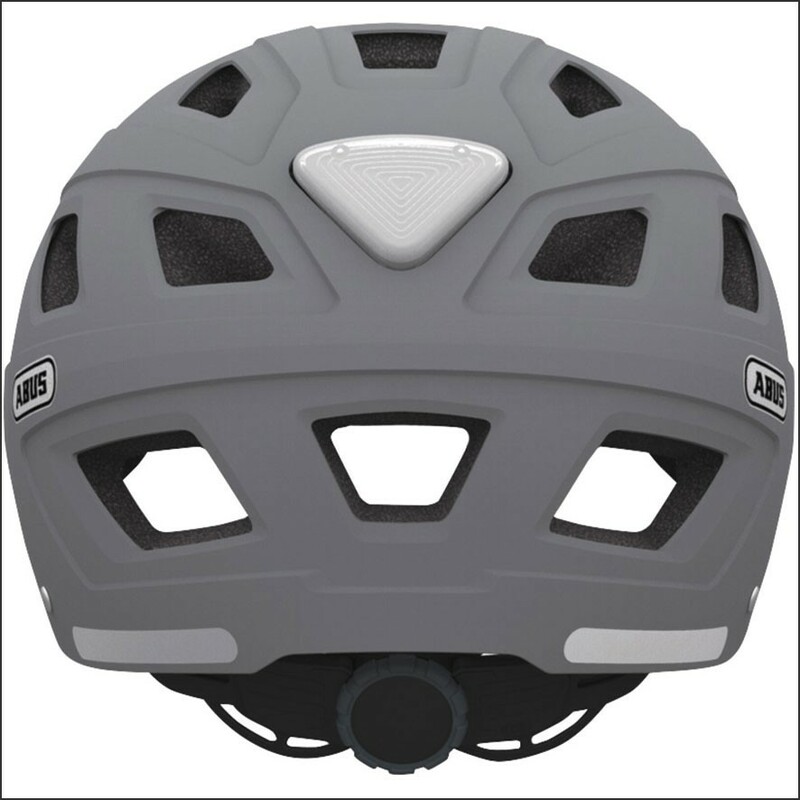 Also these helmets are easily to adjust to every head and have a LED light on the back of the helmet with a 180 view for extra safety in the dark. Choose for years of experience in safety, choose now the Urban Hyban Concrete Grey bicycle helmet from Abus and order now easily online!